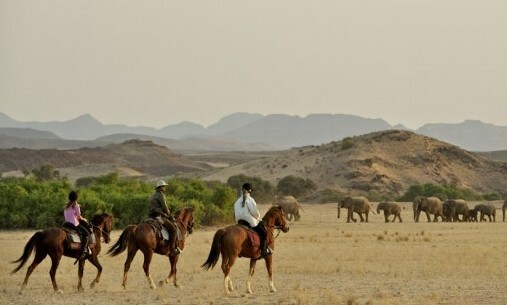 If you are looking to gain further experience riding and volunteering with horses, whilst embracing everything the wonderful African bush has to offer, then this may just be the placement for you. 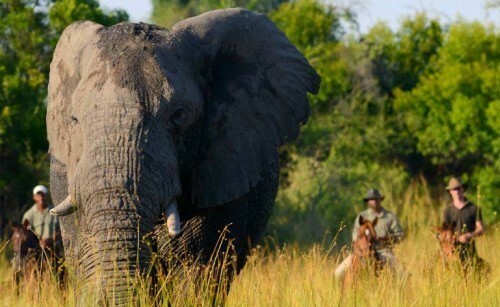 During your stay, not only will you have some unbeatable riding experiences, but you will also spend time in the bush, acquiring knowledge about South Africa’s wildlife. You will get to absorb the beautiful and enchanting ways of life in South Africa and create memories that will last a lifetime. 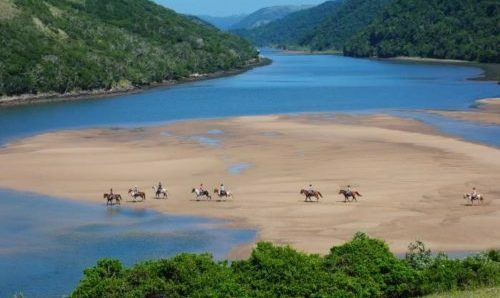 The programme is designed for groups of up to ten, who are interested in learning more about an equestrian centre and the management of a South African stable. 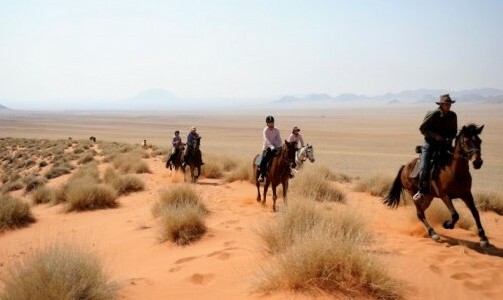 Enjoy fun trail rides out in the African bush, riding alongside game and exploring areas in the reserve unreachable by vehicle. Improve your handling of horses, gain further experience in general horse and equipment care, basic yard management, safety, instruction, schooling, basic veterinary, riding skills both in the wildlife and in an arena, horse behaviour, natural horsemanship. Combine furthering these skills with a unique nature experience which embraces conservation. Experience walking safaris and guiding practice in the natural environment, gaining knowledge of the local ecosystems, identification of plants, birds and animals, tracking and signs, and animal behaviour. During your stay you will go on many exciting game drives and night drives in the neighbouring big 5 game reserve, exposing you to the very best Africa has to offer. You will be working alongside Traci Thomson, who is a devoted guide, accomplished competitive rider and dedicated conservationist. She is also qualified in both FGASA Level 1 and Level 2 as well as Advanced Trails guide and facilitator. Her team is made up of Shannon, who manages the stable yard and works with the horses and Ryan, who conducts game drives on a Big 5 reserve, which is part of the Greater Kruger. This placement is designed to be as fun-filled as possible. As with all placements with horses, there will be some hard-work, but the rewards will be more than worth it. 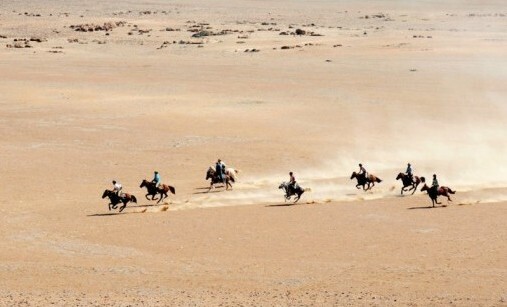 Whether you’ve been riding all your life and are looking to broaden your horisons, or a beginner wanting to get into horse riding – you will have a lot of fun here. Meet like-minded people from all over the world and make unforgettable friends and memories. 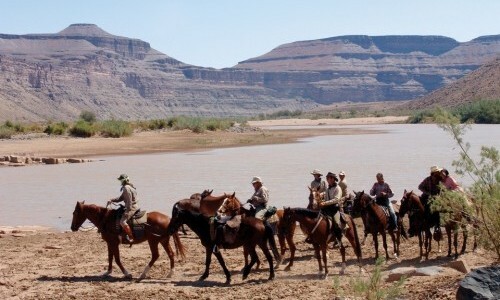 African Dream Horse Safari is situated in the Lowveld of the Limpopo Province of South Africa on the outskirts of the tourist town, Hoedspruit (430km north east of Pretoria and in close proximity to the Kruger National Park). The climate is sub-tropical with a mean summer rainfall of 475 mm and dry winters. Temperatures range between 8ºC – 26ºC in winter and 18ºC – 45ºC in summer. The area is considered a low risk malaria area, but you should please consult your doctor in connection with malaria medication and can also visit malariahotspots.com to receive a comprehensive update on the malaria situation at the time of your visit. 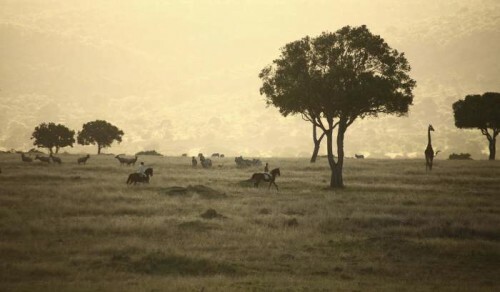 The Equestrian centre is situated within the Hoedspruit Wildlife Estate, which is a 420 hectare nature reserve. The estate has Leopard, Hyena and most of the herbivores, carnivores, omnivores, reptiles, snakes, primates, smaller cats, eagles, vultures, birds, insects and their relatives that you find in the Savanna biome. During the walks, drives and outrides we offer, you’ll almost always see a variety of animals. 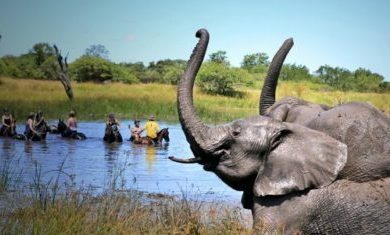 Enjoy the traverse rights held by the programme, on adjacent nature reserves which are part of the Greater Kruger and are home to the BIG 5 (lion, elephant, rhino, leopard and buffalo), as well as many other animal species. During the project, you will go on game drives and night drives in the wild to expose yourself to as much wildlife possible. Weather permitting, the weekly schedule (below) will combine equestrian with nature. 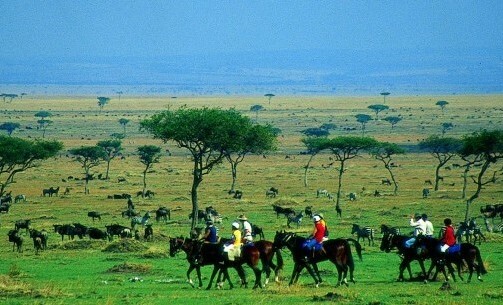 You will either be at the stables or in the bush. Weekends will include one of the various excursions, a night at the local bar for a party and a braai/barbecue around the fire. Every Wednesday, volunteers will spend some time helping out at 1 of 2 local non-profit charity organisations, Nourish and Hoedspruit Paws. Arrivals and departures are on Fridays. You can come for a minimum of 2 weeks. Laundry is self-service, but washing powder is included in the price. 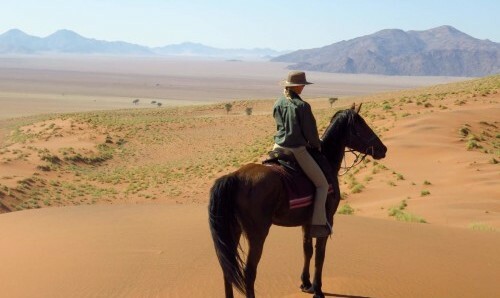 Accommodation is provided in comfortable chalets on a neighbouring Big 5 reserve. Each room accommodates 3-4 students and each has its own bathroom en suite. A separate kitchen/boma/fireplace overlooks a waterhole in the bush, where one can enjoy a meal or simply spend your time relaxing with a book or sitting around a campfire, while a variety of game come down to drink. The kitchen is fully stocked for a self-service breakfast and supper, lunch is supplied at the stables. There is also a swimming pool nearby, for those hot African days, surrounded by wooden decking and overlooking the bush. Unlimited Wifi is also provided at an extra cost.